It seems the cost of buying Xbox One digital games from the dashboard has gotten more expensive in the UK at least, as Microsoft has raised the Xbox One digital price. 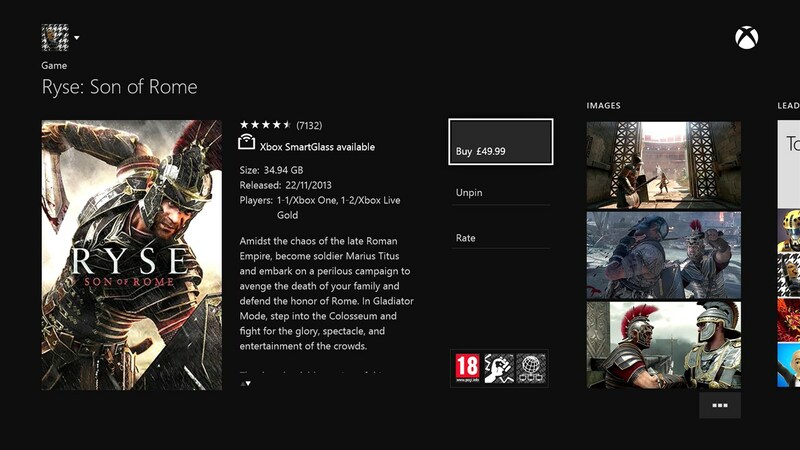 Previously Forza 5 and Ryse Son of Rome were listed at £44.99, but from yesterday have risen to £49.99. This puts the games pricing in line with Sony’s but still doesn’t resonate well with the consumer who can’t see why digital games are the same price as retail discs which obviously cost more to produce. Apparently, the symbiotic relationship with retailers has been cited as a reason for keeping the prices in line with each other.